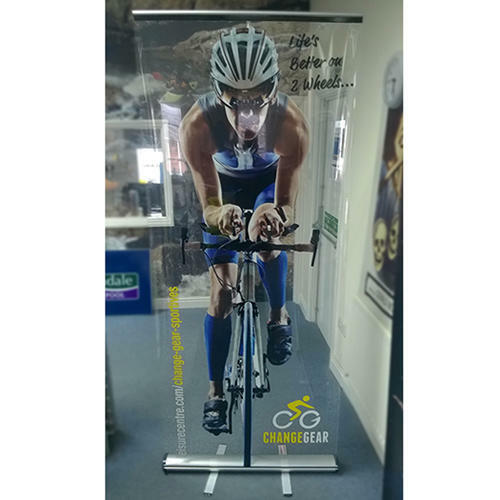 The Comet is our most popular banner stand; it is single sided and is 850mm wide. 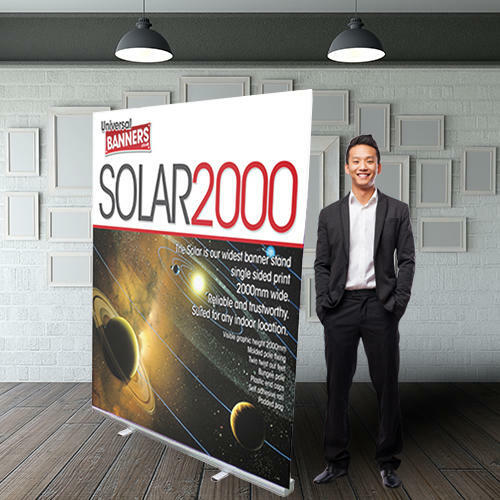 Reliable and trustworthy printed on high quality, non-curl, stay flat material. 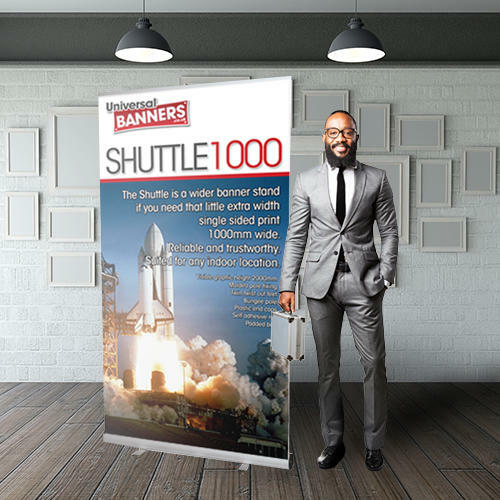 The Comet boasts double feet to give it extra strength in congested high footfall areas. Includes padded carrycase with shoulder strap. 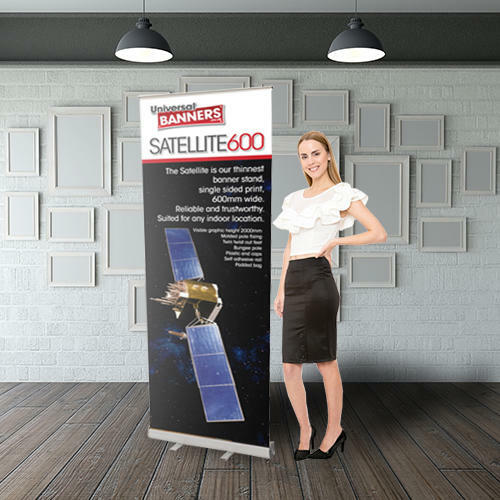 Our most popular roller banner. 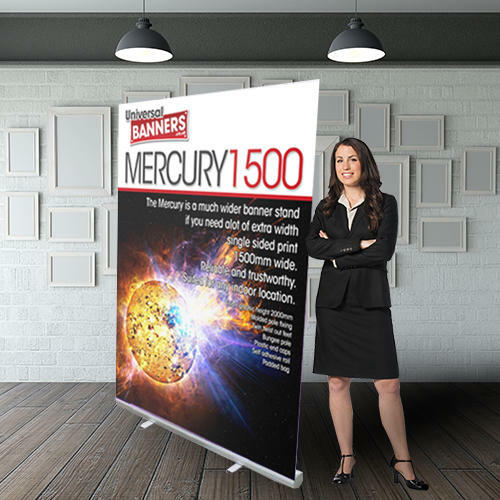 Water proof, printed with fade proof eco-solvent inks.